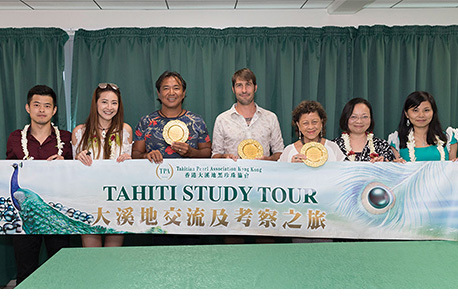 TPAHK has organized 5 study tours and delegations to French Polynesia (Tahiti) in recent years. The beautiful and unpolluted scenery are undoubtedly inspiring elements for designers. 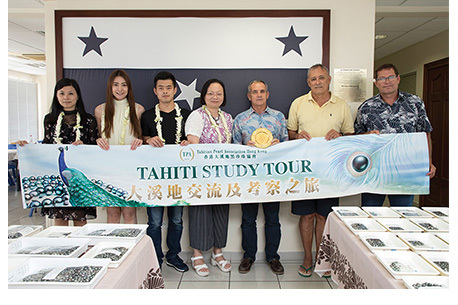 The recent tour held in March 2018 received a warm welcome from the Government officials and Tahitian Pearl Association of French Polynesia. 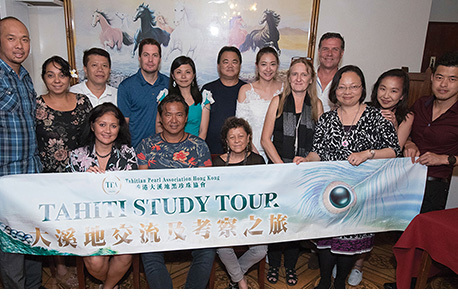 The delegates comprise of Ms Kimmy LOW(Champion of Miss Jewelry Hong Kong), Ms LE Zhen and Mr ZHOU Jianxiang (the champions of JMA International Jewellery Design Competition 2017), etc. The tour is very compact but fruitful. 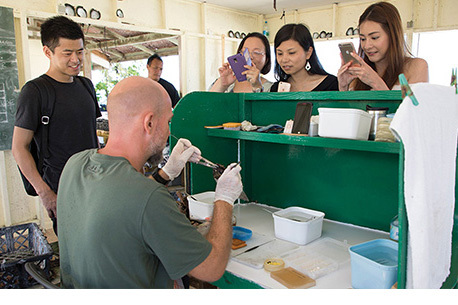 On top of visiting Tahitian Pearl Museum (Robert Wan Museum), Pearl Auctions, Pearl Farm, they also stay close to the nature to explore the enchanting beauty of the sea world of French Polynesia, where giving birth to the pearls. Online promotion platform is an indispensable trend. In 2018, TPAHK shall leverage with key online platforms of jewellery. A blend new website together with social media platforms will be launched later this year. 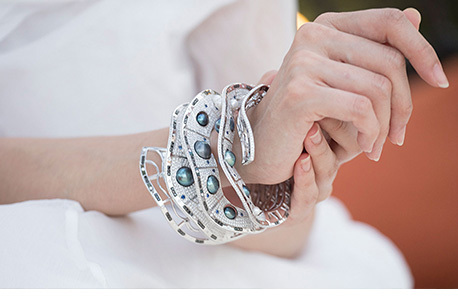 Due to the successful experience on the sponsorship to jewellery design competitions, TPAHK shall sponsor more leading jewellery design competitions.